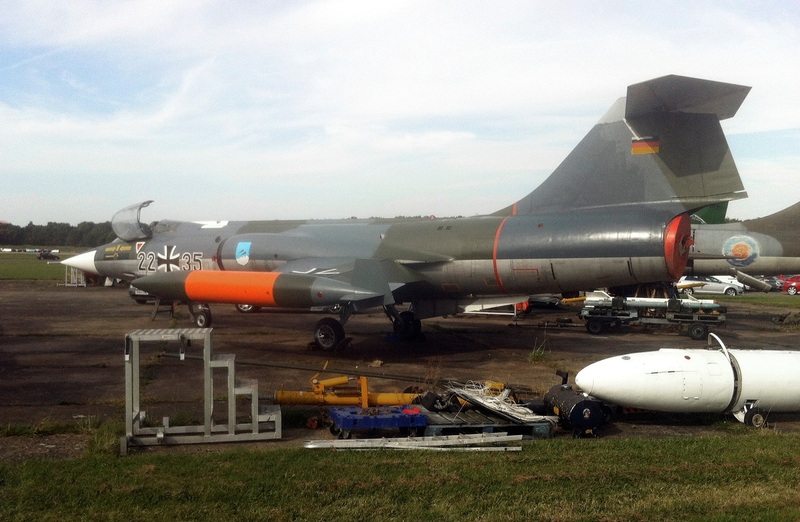 The German F-104G 22+35 re-paint has been finished at Bruntingthorpe UK. 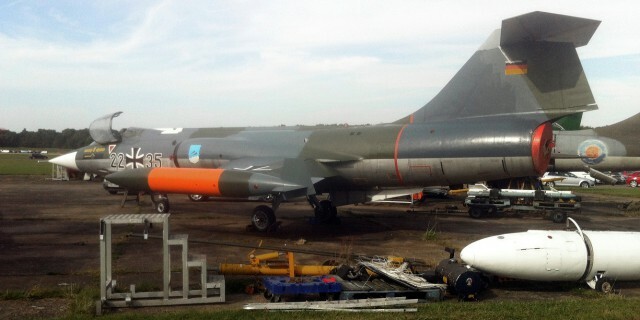 Now the team is busy getting the wiring complete again. Then the lights and electronics can be activated. The attached photo was received from Justin.